Analysis: Alonso was ejected from Sunday's season finale for a late hit on Bills quarterback Josh Allen in the third quarter, which was reminiscent of previous late hits involving Joe Flacco and Andrew Luck. The play devolved into a scuffle, leading to Robert Quinn and Jordan Mills also being ejected. Alonso was a rare beacon of consistency in the Dolphins' defense this year -- leading the unit in tackles -- and remains signed with the team through 2020. 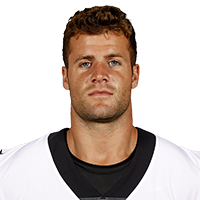 Analysis: Alonso will thus tough out his knee issue to suit up for the season finale, although it remains to be seen if he'll actually get any game reps. He enjoyed active status last week versus the Jaguars as well, but he didn't log any snaps. The veteran linebacker is one of the few bright spots for a Dolphins team that appears headed for wholesale changes in both the coaching staff and player personnel this offseason. Analysis: Alonso was able to return to practice as a full participant Friday, but it wasn't enough to avoid the questionable tag. The 28-year-old was questionable for last week's loss to the Jaguars and was active, though he didn't play in the contest. Alonso would seem on track to play, but given what unfolded Week 16, his status is significantly less certain. Analysis: Alonso had yet to miss a defensive snap for the Dolphins this season but was questionable entering Sunday's game due to nursing hamstring and knee injuries. Analysis: Alonso has yet to miss a defensive snap for the Dolphins this season but was questionable entering Sunday's game. He's expected to see his normal role, but Mike Hull or Stephone Anthony could see some extra reps if Alonso is limited in any fashion. Alonso (knee/hamstring) is listed as questionable for Sunday's game against the Jaguars. Analysis: Alonso didn't practice much all week, so his questionable designation doesn't come as much of a surprise. The veteran linebacker has played every defensive snap for the Dolphins this season and leads the team with 120 tackles. If Alonso were to miss his first game of the season, either Stephone Anthony or Mike Hull would slot into the starting lineup. Alonso (knee/hamstring) was not seen at practice Thursday, Safid Deen of the South Florida Sun Sentinel reports. Analysis: Alonso has played every defensive snap with the Dolphins this season, but he's not a lock to suit up against the Jaguars on Sunday. The veteran linebacker is nursing knee and hamstring injuries and will likely need to log at least a limited practice session Friday in order to suit up Week 16. Alonso leads Miami's defense with 120 total tackles, so his absence would be a notable loss for the unit. Alonso recorded 10 tackles (eight solo) during Miami's 34-33 win over the Patriots on Sunday. 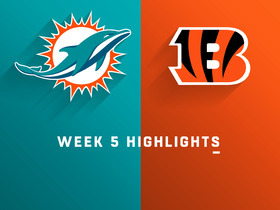 Analysis: Alonso's stalwart defensive performance played a key role in securing the Dolphins' Week 14 victory over their division rival. The veteran linebacker has looked rejuvenated since Miami's Week 11 bye, accruing 27 tackles across three games in that span. He's a solid IDP asset heading into a Week 15 tilt against the Vikings. 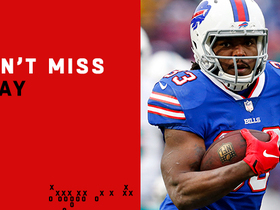 Alonso recorded 11 tackles (eight solo) during Sunday's 21-17 win over the Bills. Analysis: Alonso logged his highest tackle total since Week 6 during Sunday's win over the Bills. The 28-year-old now has 101 tackles on the season, and is a solid IDP play heading into a Week 14 divisional tilt against the Patriots. Alonso logged six tackles (three solo) during Sunday's 31-12 loss to the Packers. Analysis: Alonso has now recorded 89 tackles on the season. The 28-year old linebacker was ineffective in stopping Green Bay's rushing attack during the Week 10 loss, and he logged his second-lowest tackle total of the season. Alonso was questionable to enter Sunday's game due to a lingering ankle injury, and he'll now benefit from Miami's bye week to get fully healthy. 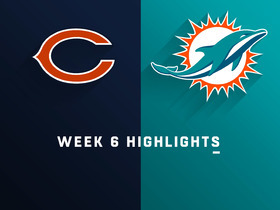 Alonso (ankle) is active for Sunday's game against the Packers, Adam H. Beasley of the Miami Herald reports. Analysis: The NFL's second-leading tackler was questionable heading into the weekend after an ankle injury prevented him from practicing Friday, but he'll be able to tough things out after completing a pregame workout without incident. Alonso has supplemented his 83 tackles with three forced fumbles, three interceptions and a fumble recovery through nine games. Alonso (ankle) is expected to play against the Packers on Sunday, Armando Salguero of the Miami Herald reports. Analysis: Alonso received the questionable tag after he was forced to miss practice Friday, but it was apparently more of a precautionary move. 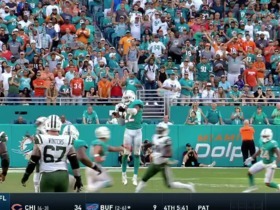 The 28-year-old should take up his usual role in the middle of the Dolphins defense. Alonso is listed as questionable for Sunday's game against the Packers due to an ankle injury. 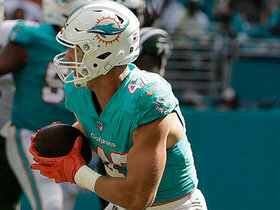 Analysis: Alonso was a surprising addition to Friday's injury report after having participated in Miami's first two weekly practices without issue. The severity of Alonso's injury remains undisclosed, and the veteran linebacker's Week 10 status could be a game-time decision. 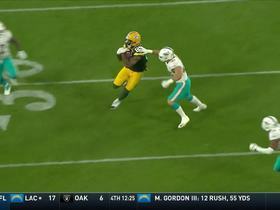 If Alonso were to miss any time, Mike Hull would slot into the Dolphins' starting lineup. 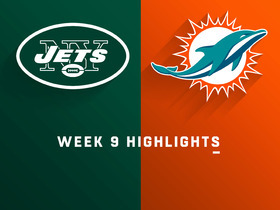 Alonso accumulated seven tackles (four solo), two passes defended and an interception during Sunday's 13-6 win over the Jets. 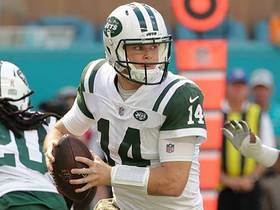 Analysis: Alonso brought in one of rookie quarterback Sam Darnold's four interceptions during the Week 9 win and made plays in every stage of the game to constrain the Jets' offense. The veteran linebacker remains a solid IDP asset heading into a Week 10 matchup against the Packers. 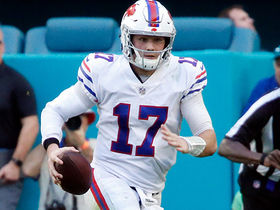 Buffalo Bills quarterback Josh Allen rushes for a 28-yard gain. Green Bay Packers quarterback Aaron Rodgers tosses a short pass to tight end Marcedes Lewis who picks up 30 yards. New York Jets quarterback Sam Darnold hits tight end Chris Herndon in stride for a 28-yard gain. 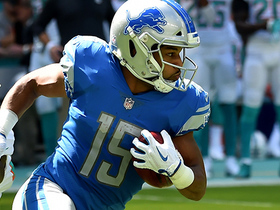 Detroit Lions wide receiver Golden Tate takes an end around for a huge 30-yard run.